the assumable balance of $14,250! Installments as low as $151 monthly! 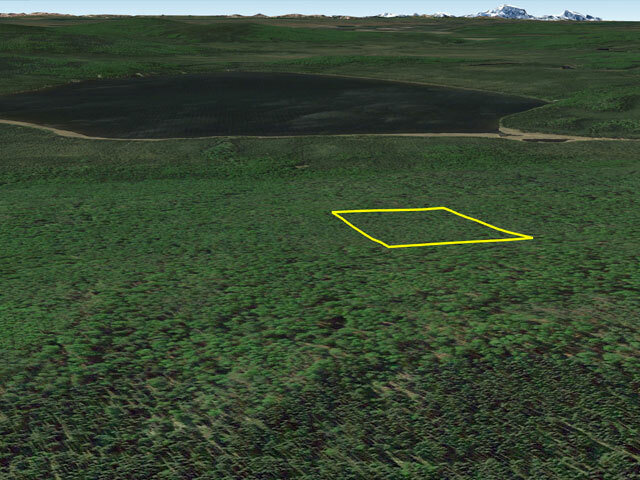 This Lot is located at the North side of DeadMan Lake, near Telegraph Avenue (Trail...), and very near a platted easement offering convenient direct access to the Lake. 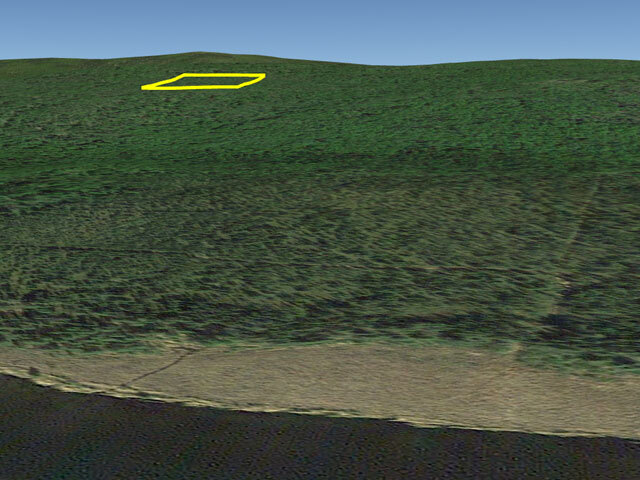 There are numerous trails throughout the development, as can be seen upon closer inspection of the aerial images provided in this listing. 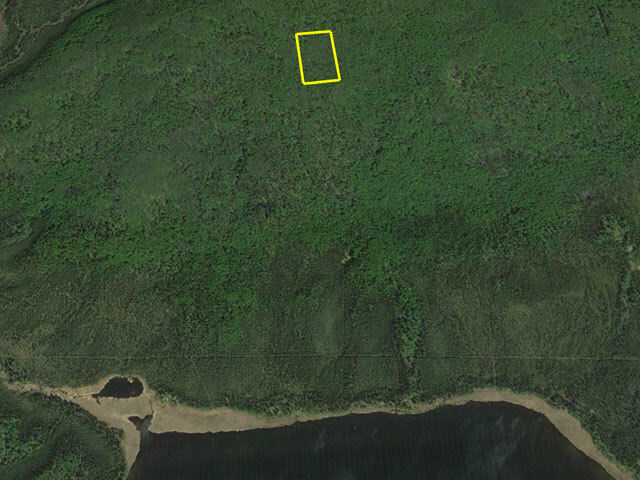 The lot is upslope from the Lake, ensuring adequate drainage for a cabin, with a potential for great views of the lake itself and the surrounding area. 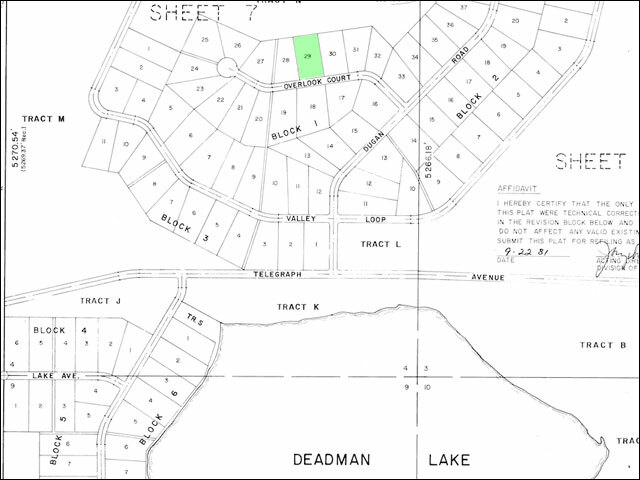 This auction is for 4.50 Acres of the Deadman Lake Subdivision, Lot 29 in Block 1. The assorted cabins visible in some of the pictures are not included in this auction... 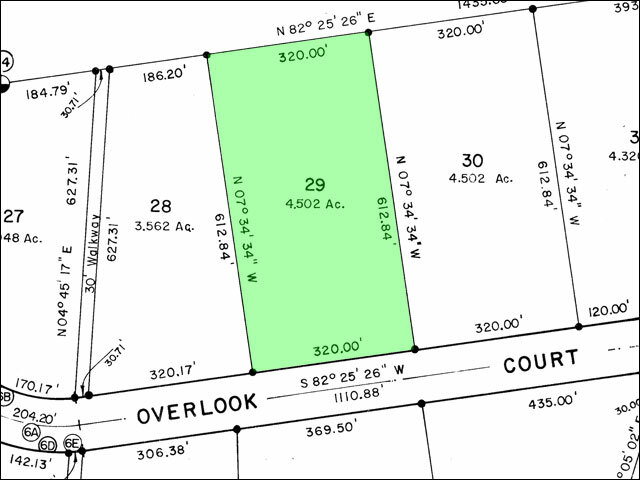 They are on other lots belonging to other property owners in the development. 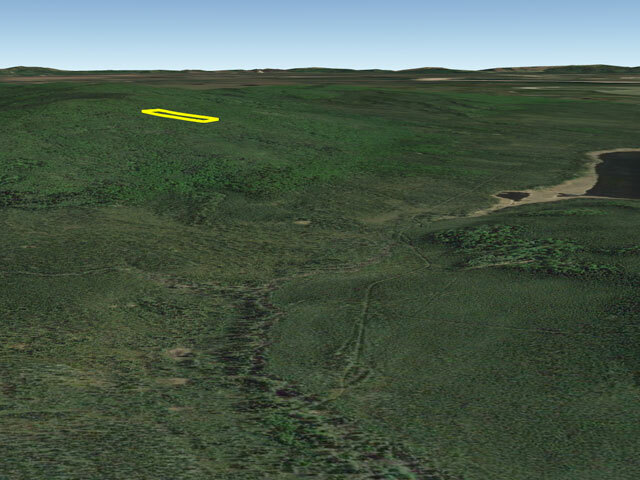 This parcel is located at the North Side of Deadman Lake. It is just a short walking distance to the lake itself. 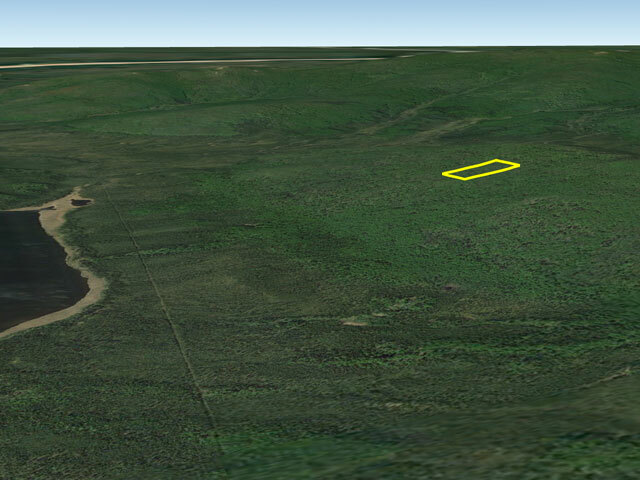 The Development is bordered by seemingly endless miles of public lands for hunting, hiking or fishing. 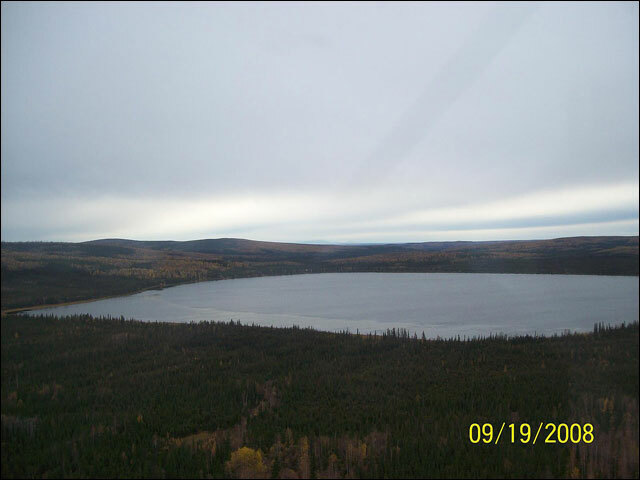 It is located on the map about 60 miles west of Fairbanks, and about 4 miles west of the Tanana River, in a remote setting offering excellent recreational opportunities. 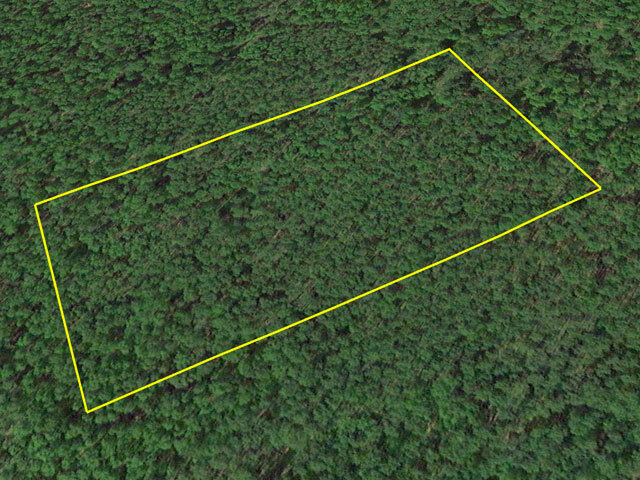 This is your chance to acquire that remote piece of land and build that rustic cabin you've always dreamed about. 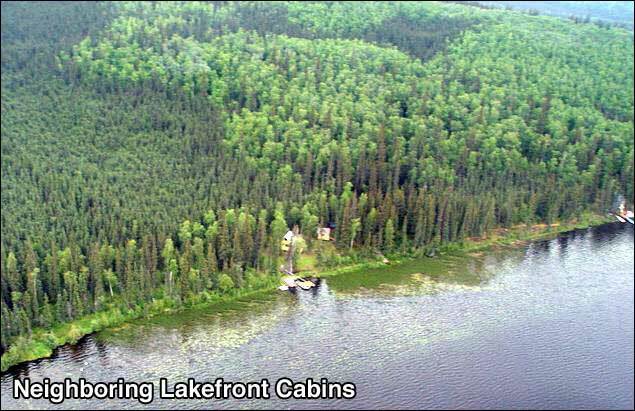 The area�s lakes, rivers, ponds and streams, including the pristine 490 acres of Deadman Lake itself, teem with northern pike and other sport fish. It is a place that dreams are made of � Clean, clear air, magnificent water, and mountain views. 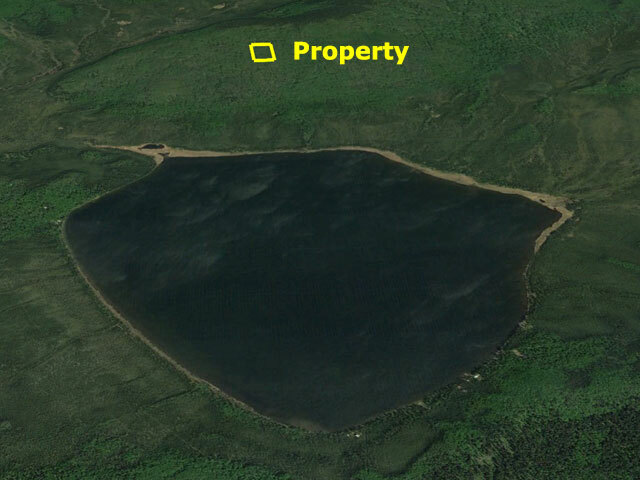 There are no utilities to the property, as is the case with nearly all Alaska property outside city limits. 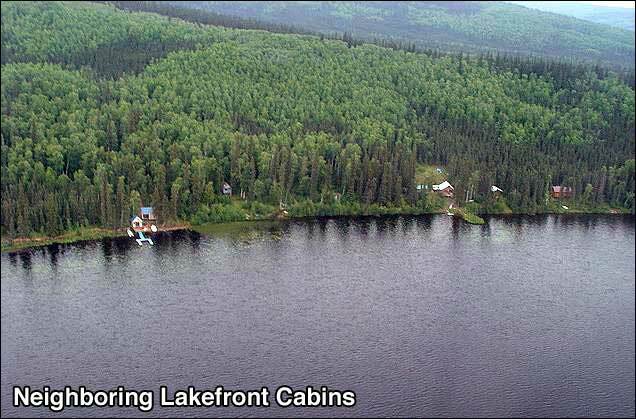 This property is not remote by Alaskan standards, and there are already about a dozen homes and cabins in this increasingly popular subdivision. 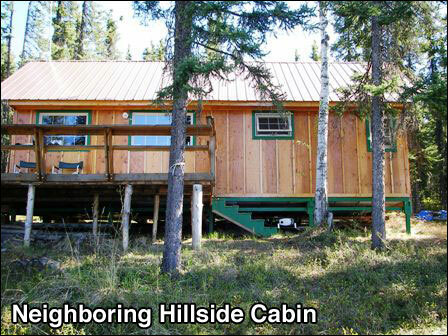 There are no time limits to build your cabin, and best of all, there are NO PROPERTY TAXES!!! The State of Alaska requires ADEC approval for sewage disposal systems. Your well must be a minimum of 100 feet from any septic system. By road and trail Deadman Lake is located about 80 miles west of Fairbanks, and by trail about 20 miles east of Manley Hot Springs. Rather than travel the 20 miles of highway and 60 miles of trail from Fairbanks to Deadman Lake, some prefer to drive the Elliott Highway west from Fairbanks for about 150 miles to the town of Manley Hot Springs, enjoy the hot springs, and then double-back southeast for about 20 miles of trail to Deadman Lake. 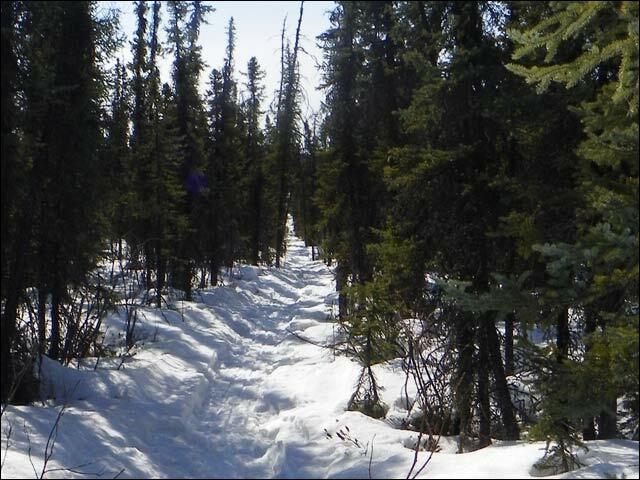 The Nenana-Tanana Trail (also called the 'Serum Run Trail' or 'Sled Road', a historic mail and telegraph route linking Manley Hot Springs to Nenana, Tolovana, Tofty, and Tanana), runs right through the middle of the subdivision. Locally it's called Telegraph Avenue, and runs along the north edge of the lake � and can be seen in the map below. 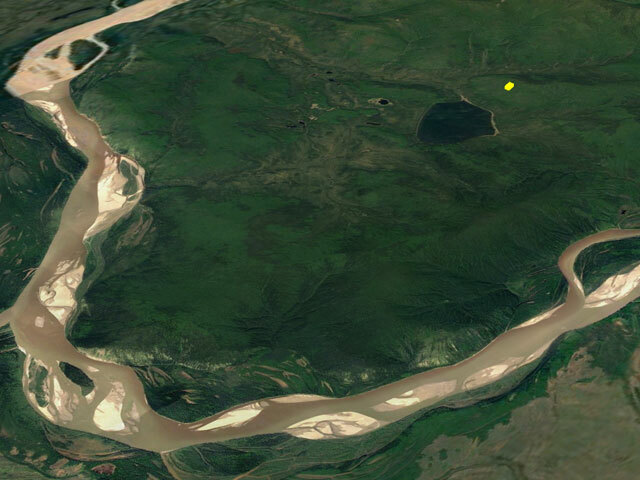 You can also travel by boat to the confluence of the Tanana and Tolovana Rivers, and from there approximately 4 miles west along the trail to the subdivision. 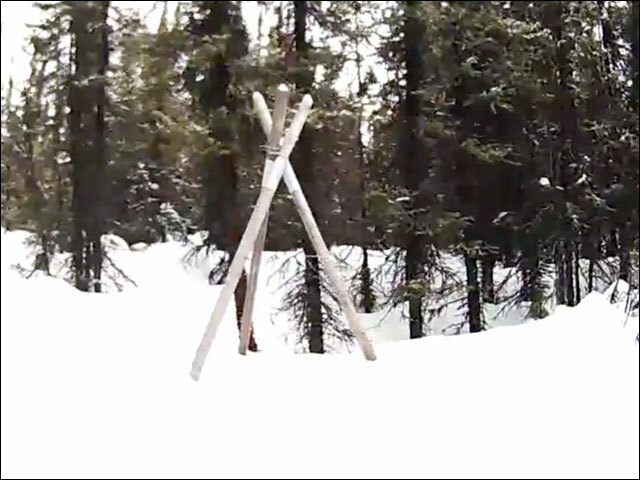 The trail from Manley Hot Springs follows the Historic Telegraph Trail that was put in by the Telegraph Co over a century ago to accommodate the telegraph line between Manley Hot Springs and Fairbanks. 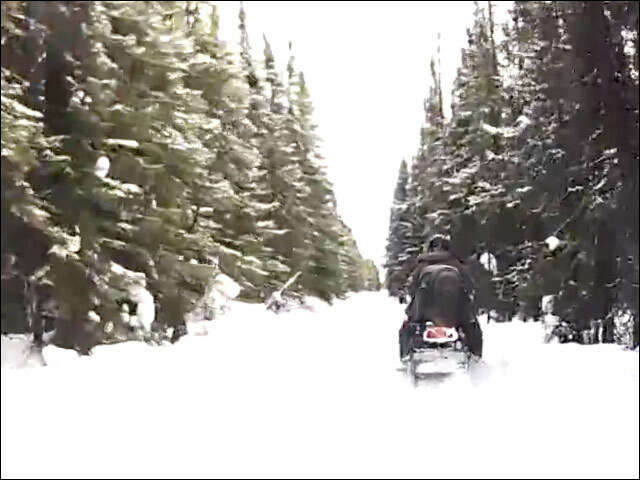 Today, the trail is used by many local residents as a major access to the pristine wilderness that surrounds the lake and river area. The Tanana River is about 4 miles away from the lakeshore and provides a major form of river travel that connects with the mighty Yukon River downstream about 40 miles. The area offers unlimited recreational opportunities including hot springs, caves, cross country skiing, hunting, fishing, hiking, golfing, wildlife viewing, camping, and endless ATV and snowmobiling opportunities! Nearby Fairbanks and surrounding communities are unique in friendliness, history, geology and services. The hot springs in Manley are an attraction among those seeking pure solitude. When you get to Manley Hot Springs, check in at the Manley Roadhouse (Mile 152) for accommodations and details about soaking in the hot springs. Further north, you'll find the Arctic Circle Trading Post, at Mile 49. The shop offers an official Arctic Circle registry, in which you can list your name and receive a souvenir certificate of arrival to the far north. Though there are several campgrounds and a few places to re-supply along the way to the Arctic Circle, you can expect the mostly gravel road to be lightly traveled. Denali National Park is Earth's largest wildlife sanctuary and the home of 20,320 foot Mount McKinley. 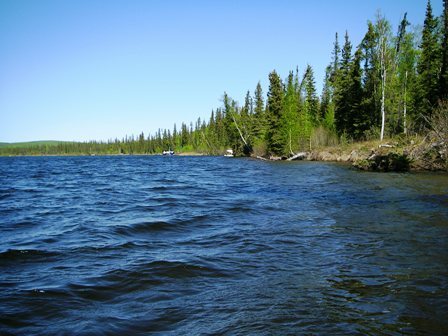 This area is surrounded by pristine rivers and lakes, and is covered with spruce, willow, birch and alder trees. 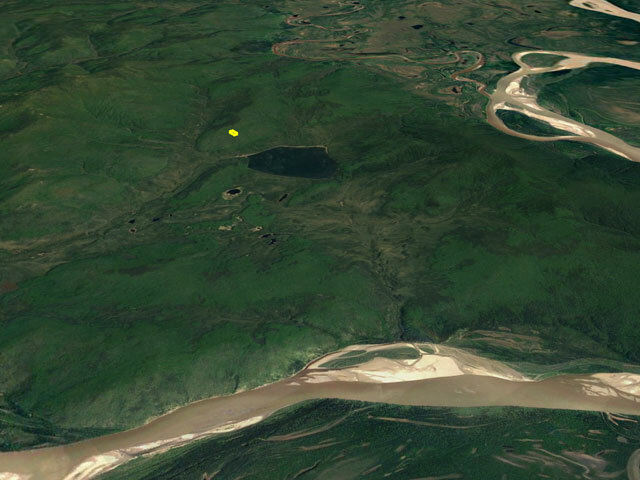 Wildlife common to the area include moose, bear, eagles, and of course Alaskan salmon. Nearby rivers and streams are all loaded with fish and ready to be explored. 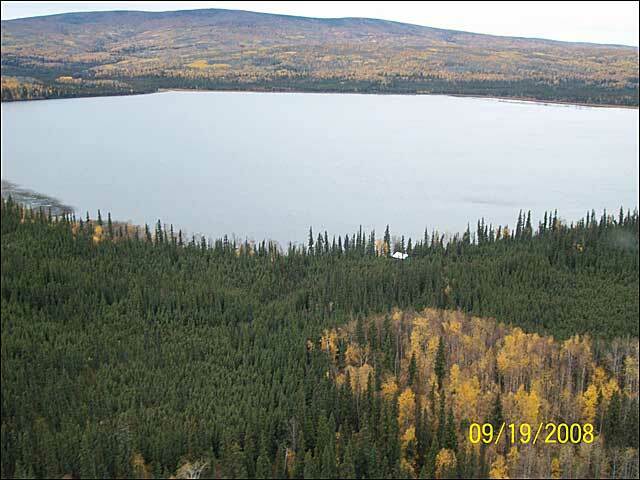 This Property is located on the North side of Overlook Court, just West of Dugan Road, at Deadman Lake, in the Yukon-Koyukuk Census Area of Alaska. The Winning Bidder will assume a balance of $14,250. with monthly payments of approximately $151.